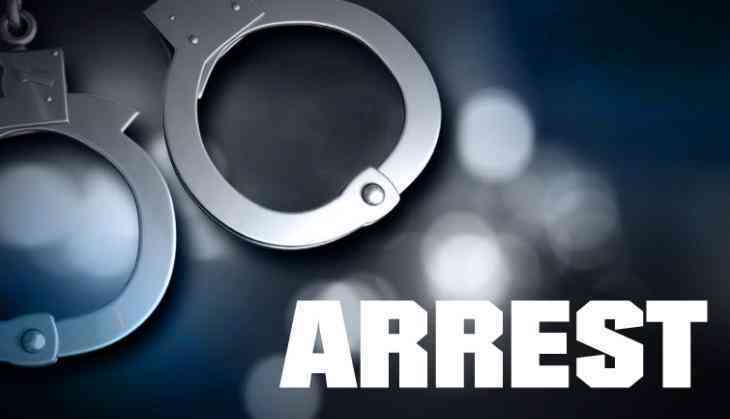 A bookseller was arrested for allegedly sexually assaulting a foreign national student inside a school premises in Greater Noida. According to a senior police officer, the boy - a Nigerian national - had been being "sexually assaulted for the past three to four years". "The parents are saying that he is a shopkeeper, but we have been told that he works in the administration. We had immediately registered a case. The child was medically examined yesterday. We have initiated the basic proceedings. The accused has been arrested," Superintendent of Police Suniti Arya said. She further said that the police were considering all aspects including the recordings of the CCTV footage for a detailed investigation. "The complaint says that the accused had been assaulting the child for about 3-4 years. The child never opened up about this to anyone. We have sent a different team to check upon his background," she added. The police officer further said that the police will also talk to other students with the help of child counsellors.